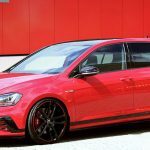 There are a lot of hot and famous tuning companies that have become specialized in delivering outstanding programs for different carmakers out there, just like Novitec Rosso for Ferrari products or Porsche Exclusive for Porsche models. 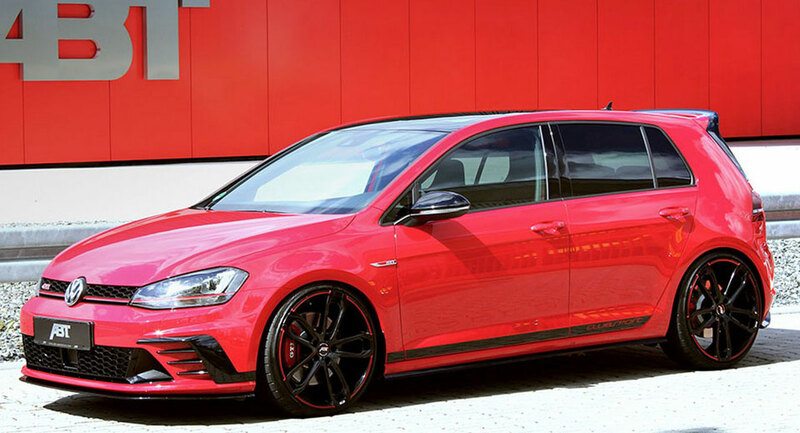 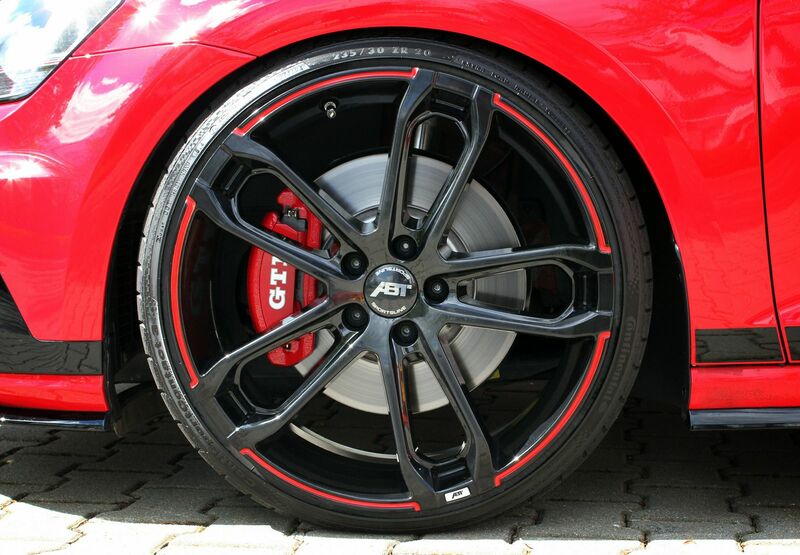 ABT Sportline is also famous for carrying out special and standout body styling kits especially for Audi, and we have seen in the past a lot of impressive projects carried out on the entire S Line; now, the tuner has turned the attention on the superb and stock-powered Volkswagen Golf GTI Clubsport, the hot model receiving some cool aero stuff and a lot of power underneath the skin. 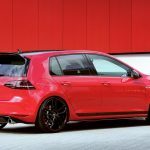 Mechanically speaking, the Volkswagen Golf CTI Clubsport is now packing a high-performance suspension system with beefed up front and rear sway bars, along with custom braking system with six-piston front calipers. 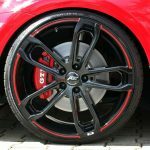 Additionally, a new set of 18- or 20-inch alloy wheels are also available, which provide increase performance and greater stance around the track. 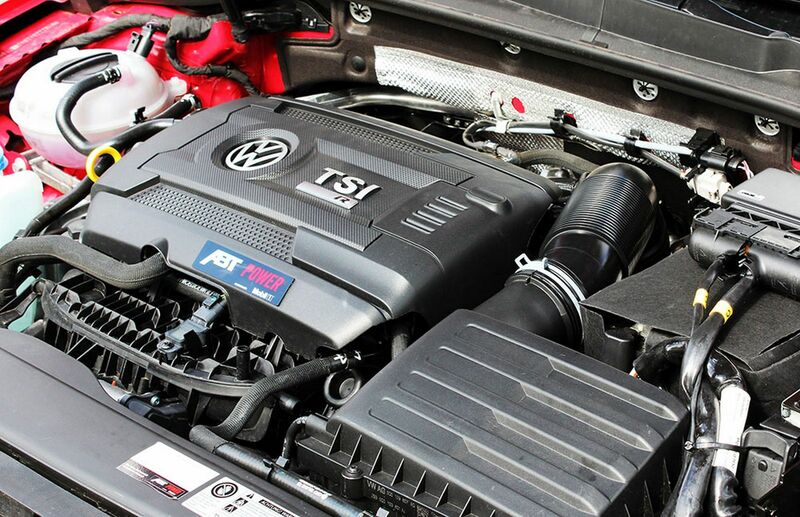 The car`s main highlight is the impressive power boost under the hood. 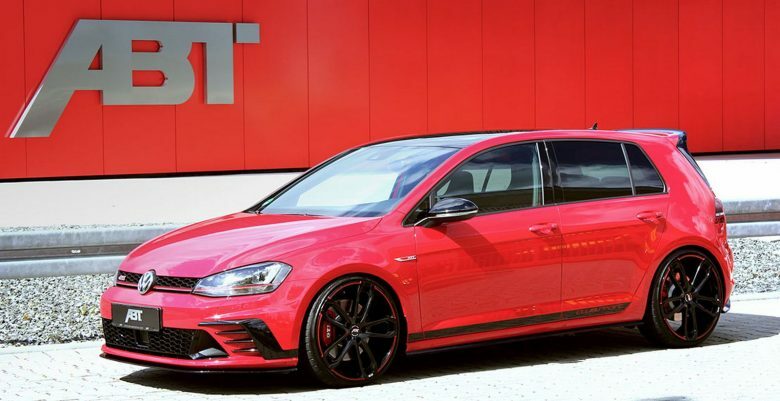 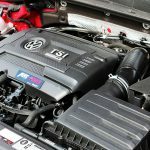 In the stock version, the GTI Clubsport, which is not the topper from the entire GTI lineup, is juicing up 265 horsepower and 350 Nm of torque, but with the new mods added by ABT Sportline, the model is now capable of an impressive 335 horsepower and 450 Nm of torque. 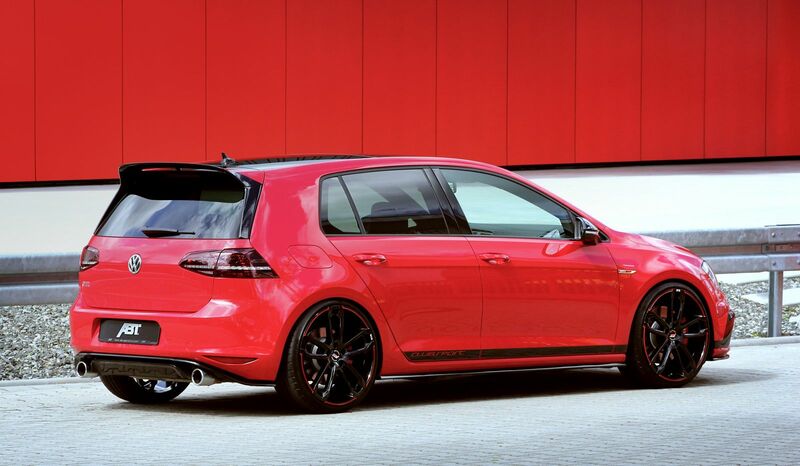 Unfortunately, the tuner have not revealed the performance figures, but it would definitely be improved from the stock version. 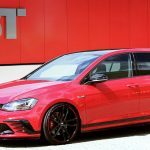 Even so, this modifie version still doesn’t make it even more powerful and faster than its direct competitors, the new Ford Focus RS or Mercedes-AMG A45.